From its origins in New York in 2002, rag & bone instantaneously distinguished itself by combining British heritage with directional, modern design. Today, the brand has become synonymous with innately wearable clothing that innovatively melds classic tailoring with an edgy yet understated New York aesthetic. 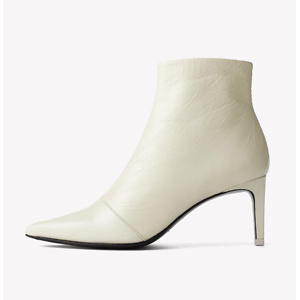 rag & bone has Beha Boots for only $220 with code: SPRING. Shipping is free. Rag & Bone now offers up to 25% off select sale items. Plus extra 30% OFF via coupon code: APRGOCASHBACK. Shop while supplies last! 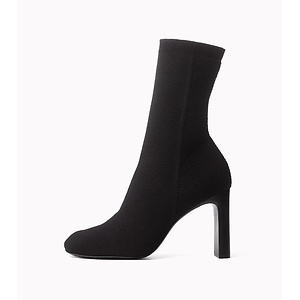 rag & bone has ​rag & bone Ellis Knit Boot for $​230. Shipping is free.